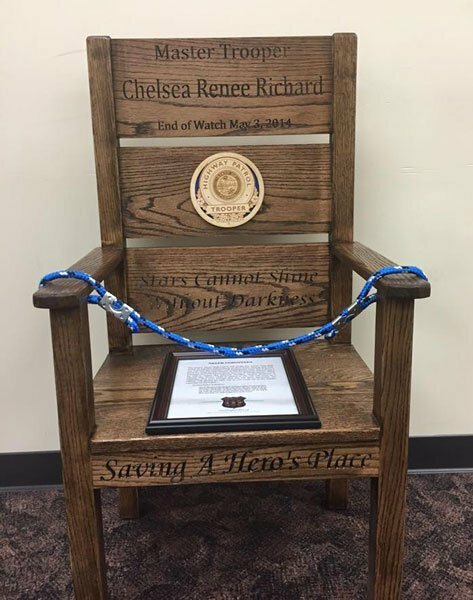 Trooper Chelsea Richard was struck and killed by a vehicle while investigating an accident. The vehicles involved in the accident had been moved to the shoulder. 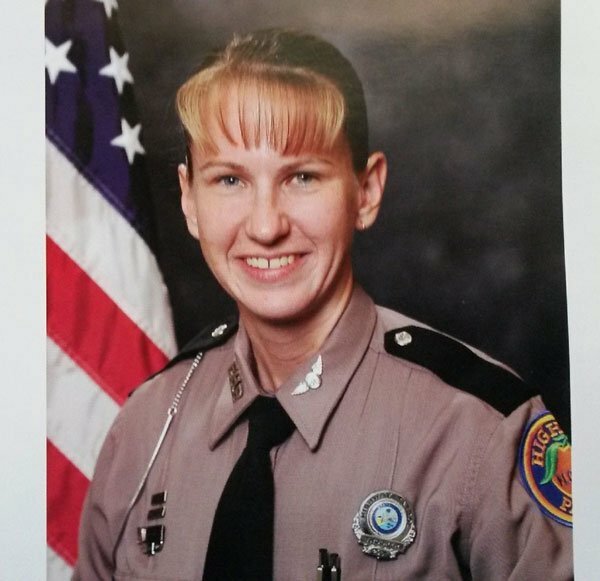 A pickup truck pulling a trailer left the roadway and struck three individuals, killing Trooper Richard and the tow truck driver. The third pedestrian suffered severe injuries and died several days later.